Recently upgraded this is both Cyrus best DAC and also their best pre-amp. Audiophile DAC with our best preamp technology, providing a full and clear sound. The upsampling DAC (digital to analogue converter) at the heart of the DAC XP Signature transforms any music into the highest possible 32-bit resolution. The fullness, depth and quality of the sound this produces is really impressive. 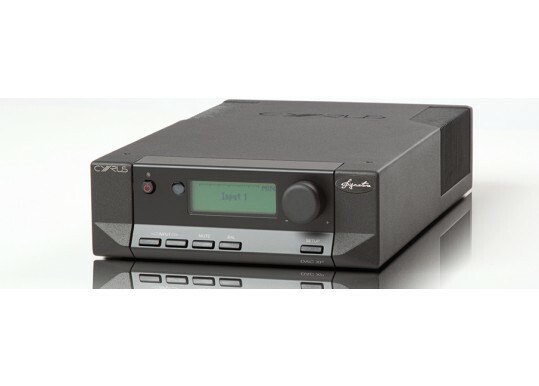 The amplification process of the DAC XP Signature has also been painstakingly tuned to produce the trademark Cyrus sound - quality and purity guaranteed. Our engineers have created our most stable circuit yet, making sure that there’s no jitter and your music is perfectly timed throughout. The built-in preamp provides a full and clear sound output no matter what you're listening to - using our best preamp technology. 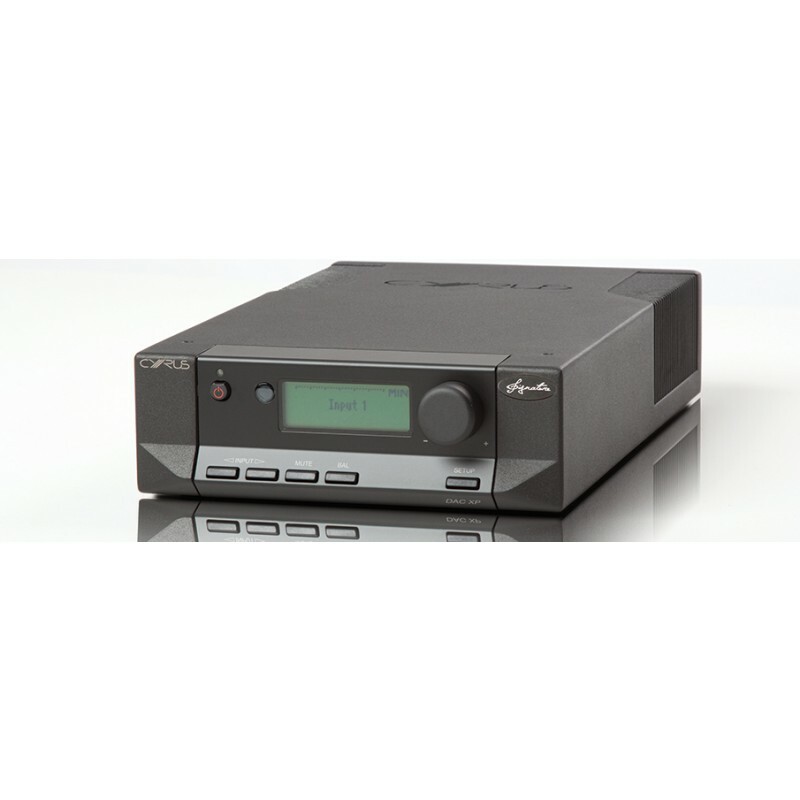 The chassis of the DAC XP Signature is divided into two entirely separate sections – an audiophile DAC and a fully balanced analogue pre-amplifier. Keeping these processes completely separate means each can be given all of the power it needs on a separate circuit, avoiding any distortion or noise interference. Tuned to produce the purest Cyrus sound, the DAC XP Signature has our most sophisticated re-clocking circuit to ensure no jitter. The DAC is able to measure the precision of incoming digital sources and treat them accordingly. This means that high accuracy sources like the CD t are digitally re-clocked by a close tolerance circuit with triple quartz references. Meanwhile for low accuracy sources the high quality DAC relaxes its re-clocking precision to ensure reliable playback. Our best preamp technology compliments this intelligent upsampling DAC to form our best sounding product yet. Enhance the performance of the DAC XP Signature even further by connecting an external power supply. Couple the DAC XP Signature with our CD Xt Signature and a pair of Mono X 300 Signatures for the ultimate Cyrus hi-fi system. The DAC XP Signature, an audiophile DAC and preamp, is prepared for a wide range of sample rates available from today’s digital sources and beyond. Group 1 close tolerance performance is available for 32kHz -192kHz source material. For sources outside of Group 1 requirements, any sample rate in the range 32kHz – 192kHz is accepted. Non-stereo waveforms (surround sound etc.) are identified and suppressed to avoid undesirable digital noise. Your Inquiry about Cyrus DAC-XP Signature is Successfully Submitted.